At the top of the team page, click Members. Above the list of team members, click Add a member. 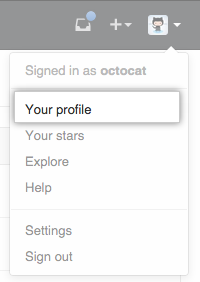 Type the username of the person you want to add and click Enter. The user will immediately be added to the team. Review the list of repositories that the new team member will have access to, then click Add USERNAME to TEAMNAME. 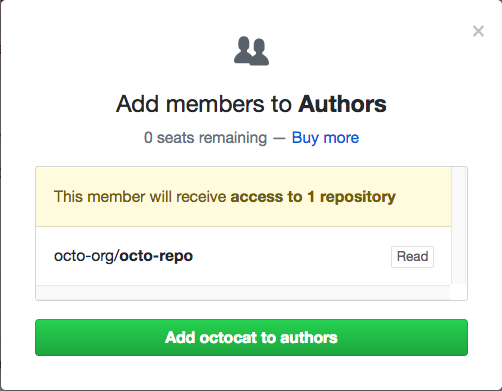 "Managing team access to an organization repository"